Samsung recently unveiled the new Galaxy Note 4 phablet. Well it has a 5.7-inch Quad HD Super AMOLED display with 2560 x 1440 (Quad HD) resolution and a 16-megapixel camera with image stabiliser. It also features as 3.7 mp wide-angle front camera, perfect for people who love to take "selfies". The design looks much better and sophisticated with a high-quality metal frame and a textured back cover (still plastic). 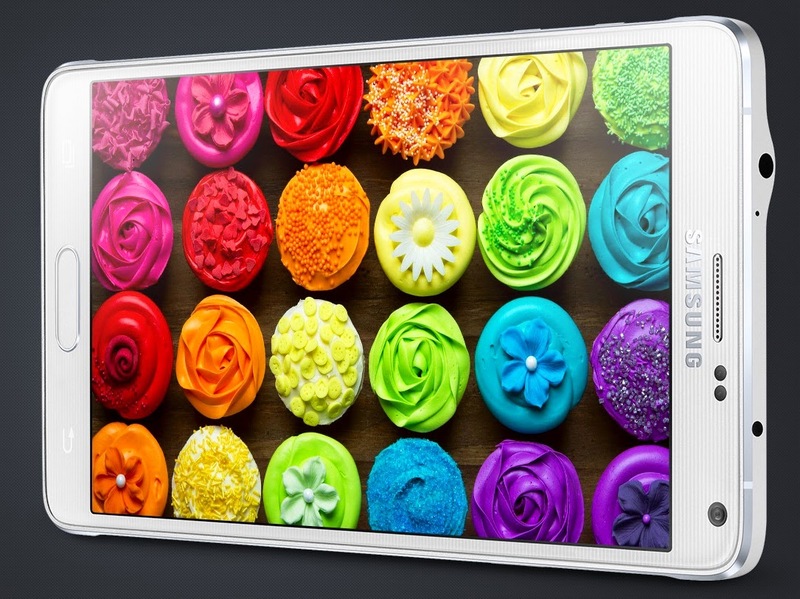 The Note 4 is powered by the Qualcomm Snapdragon 805 chip and 3GB RAM. It can accommodate external MicroSD cards (Up to 128GB). According to Samsung, their new S Pen has also been improved and feels like an actual pen. Customers in the UK can preorder it now on the Samsung site for £629.00 with the first orders scheduled to ship on Oct 17, 2014. It is available in 3 colours. It is being launched in Malaysia on the 17th and will cost RM 2,499 here with free Gear circle for the first 100 customers at participating outlets.